Folk of The World hosted at London's iconic Round Chapel; will feature outstanding artists who are also refugees, delicious Yemeni food and a celebration of cultures from across the world. All profits will be donated to Music Action International, an organisation facilitating creative programmes and performances with people affected by war, torture and persecution, to overcome trauma and bring people together for beautiful experiences through music . 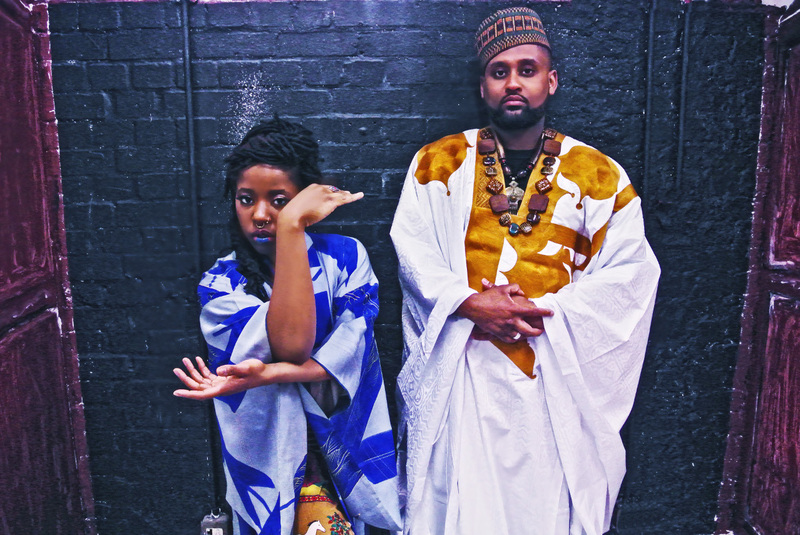 Throughout the course of history Global Hubs like London have been defined, shaped and moulded by a myriad of ethnicities constantly adding ingredients to their cultural and musical melting pots. Here we explore The Next Wave - The Latest Sounds of the London Underground. Tea and coffee served by Coffee Haven - coffee with a conscience, run by refugees, supporting refugees.